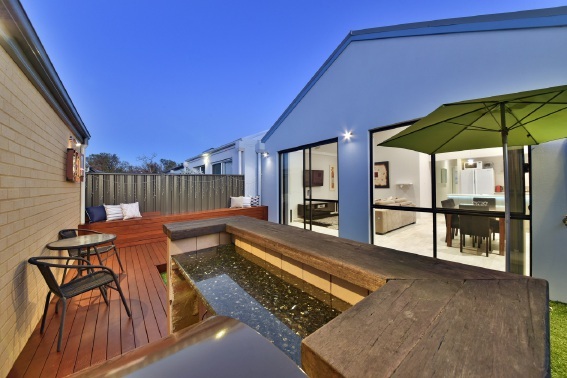 THIS stunning Banksia Grove home has it all, from contemporary, energy-efficient design to a great family-friendly location. The owners built it two-and-a-half years ago as their dream home. “We were inspired by various display homes and solar-passive design to create an energy-efficient home with modern and maintenance-free living,” they said. 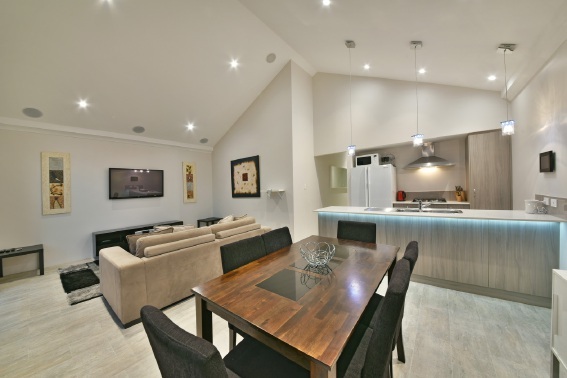 The kitchen has stone benchtops, stainless-steel appliances, pantry, double fridge recess and feature pendant lighting. It overlooks the open-plan living and dining area, which features 5.1 surround sound and opens to a fantastic outdoor area. 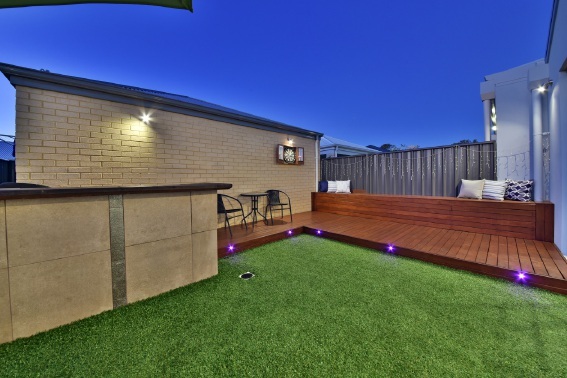 “Our favourite parts of the home include the raked ceilings in the family area and the decked outdoor entertaining area with the built-in bar and barbecue, black granite benchtop and colour LED decking lighting,” the owners said. 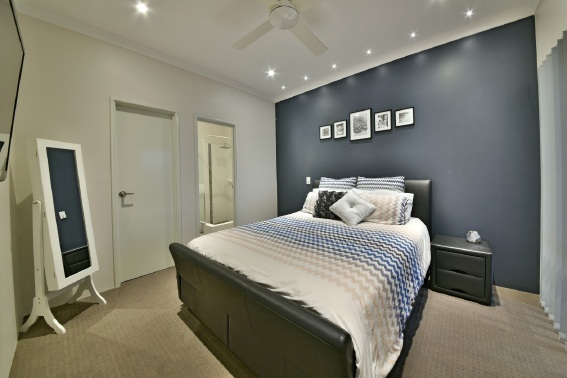 Parents will love the master bedroom with walk-in robe, blue feature wall, feature lighting and ensuite with shower, vanity unit and toilet. The two minor bedrooms include mirrored built-in robes and the family bathroom features a shower, vanity unit with underneath LED lighting and bath. 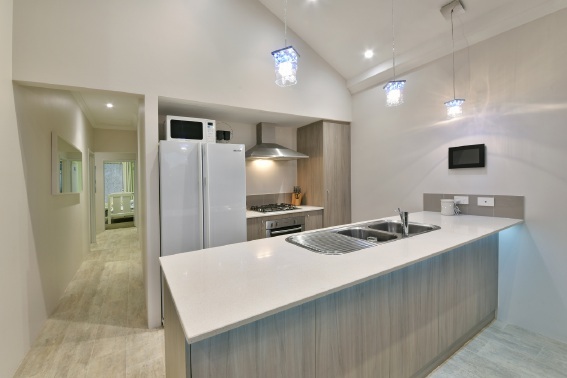 Other features include the 2.1kW solar system, 5kW inverter, double garage at the rear of the 216sq m property and the functional laundry with linen closet, retractable clothesline and brackets for a dryer. “The home is in a nice, quiet and friendly neighbourhood with the convenience of shops, local children’s sports clubs, schools and the beautiful discovery park nearby,” the owners said.